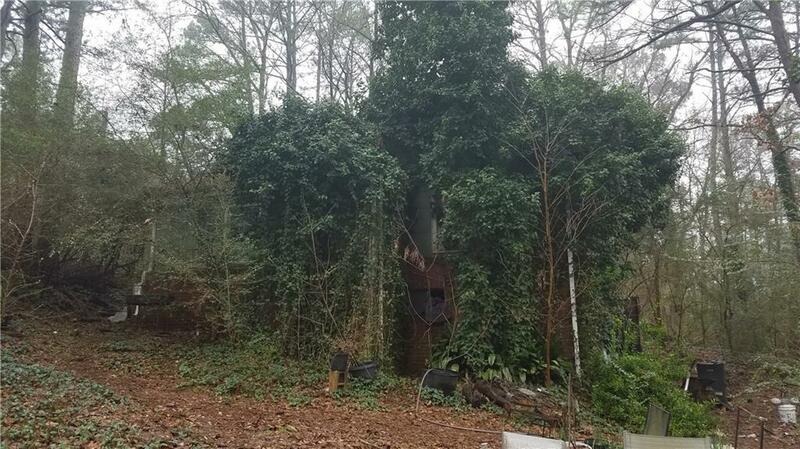 GREAT INVESTOR potential in Excellent EAST COBB Location!! 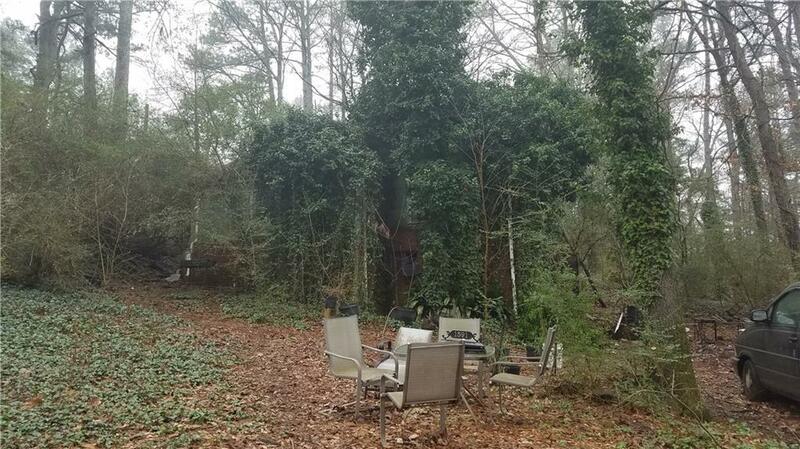 Beautiful almost 1.5 acre lot on a quiet street in Marietta close to the highway, shopping, restaurants, and more. 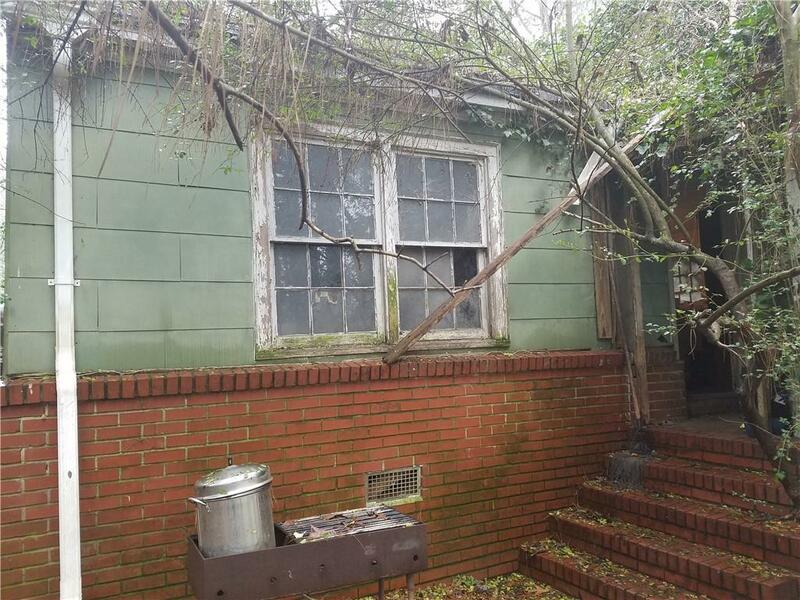 Fantastic opportunity to tear down or make a good fixer upper. Once renovated will move quickly. 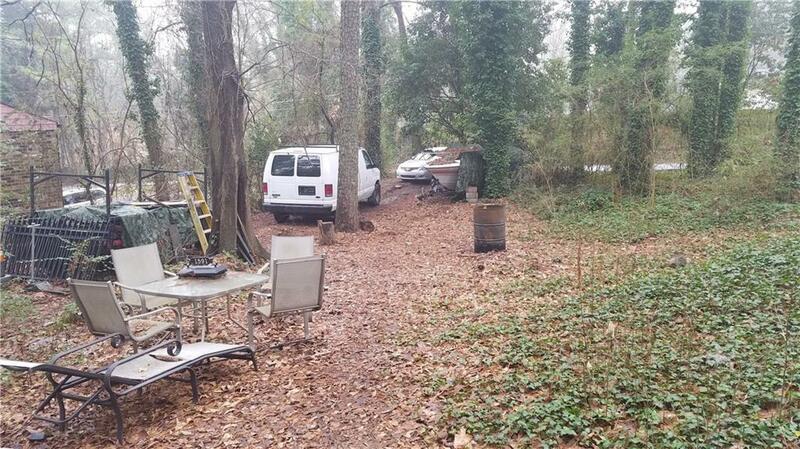 Home sold As-Is, with no disclosures.